Resilience is a significant determinant of personal wellbeing. Some people appear naturally more robust than others, but real resilience consists of skills and behaviours that anyone can learn. 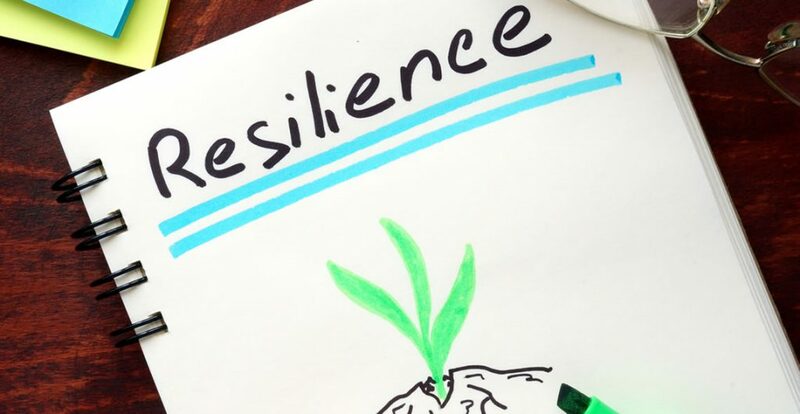 In this course, you will discover the factors that determine resilience, and how to harness findings from contemporary psychological research to improve your own approach to dealing with life’s setbacks. Who can take the How to Build Resilience Certification course? How long does it take to complete the How to Build Resilience Certification course?